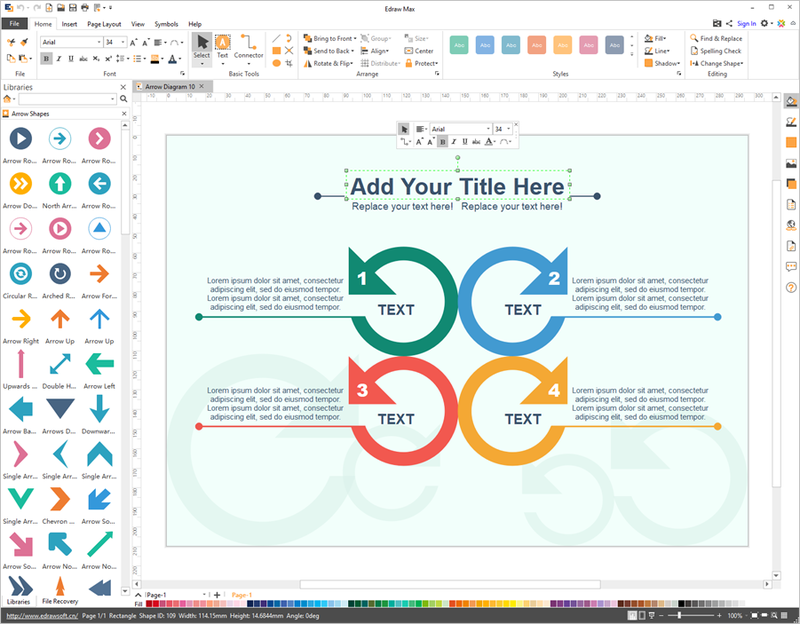 Edraw Max is Vector-based diagramming software with lots of examples and templates. Easy to create flow charts, organizational charts, business diagrams, science illustration, UML diagrams, BPMN diagram, circular diagram, process diagram, IDEF diagram, web diagram, work flow diagram, business form, network diagrams, mind map, business cards and database diagrams. With pre-drawn libraries and more than 5000 vector symbols, drawing couldn't be easier. With pre-drawn libraries and more than 5000 vector symbols, drawing couldn't be easier. 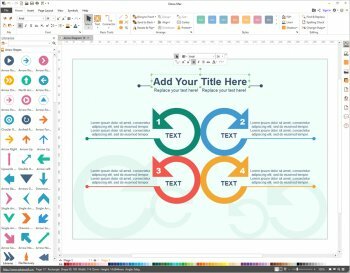 You can create a wide range of diagrams using templates, shapes, and drawing tools while working in a familiar office environment. Easy to create flow charts, organizational charts, business process, UML diagrams, work flows, program structures, network diagrams, chart and graphics, mind map, directional maps and database diagrams.